This is a fun, interactive class that introduces students to the basics of selvage sewing. 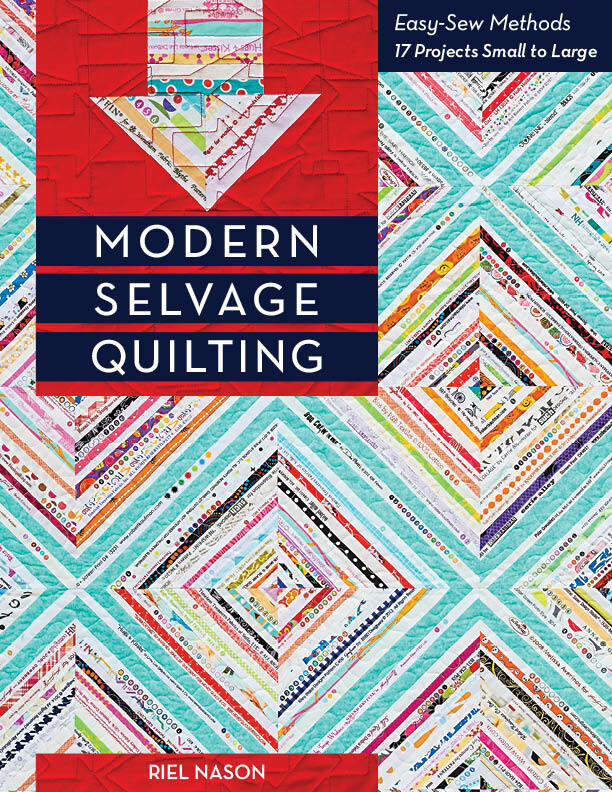 The book Modern Selvage Quilting includes three distinct ways (and one variation) in which selvages can be sewn. Each method can be demonstrated and practiced. Participants can be encouraged to bring their selvage collections to do a show, tell, and swap. (Sometimes a person may have yards of a single selvage taken from a backing fabric. Subcutting it and trading with others will allow for more variety in their selvage collection. Also, for some projects, a quilter may be looking for more of a certain color of selvage and a chance to trade with others would be welcomed.) The shop host could also put together a small bag of selvages to use as a door prize. Bonus tip: If you have other types of classes at your shop, and the participants in those classes don’t save their selvages, why not consider placing a little bin in the classroom for selvages? This would allow you to gather a little pile to use as the door prize for the session mentioned above. 2–3 hours should be plenty of time. Make one sample block using each of the three methods (and one variation) shown in the book, for four blocks total. Example blocks can be small—a 6˝´ 6˝ block is large enough. There are several example blocks of each type photographed in the book to give you an idea. Do one block at a time. Show the example block you’ve made and then explain the process to make it following the text. Next, let students try their block. The order of methods is below. It is the same order as in the text. Then let students chat, exchange selvages, and brainstorm about future projects. Draw for your selvage door prize if you have one.